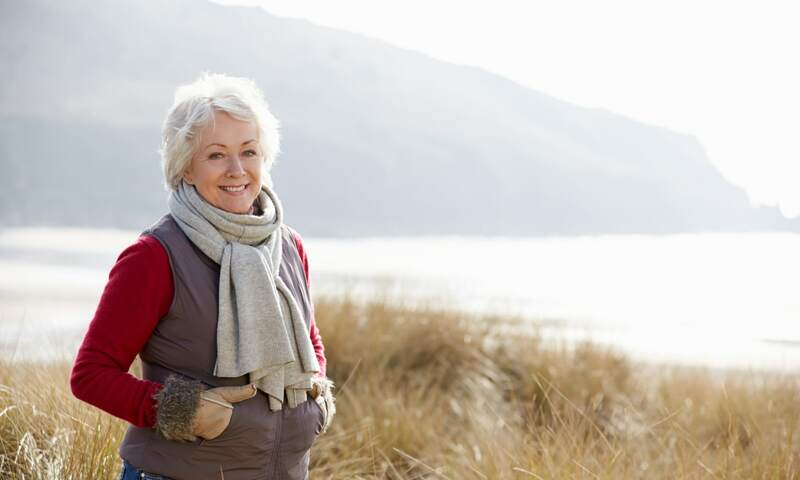 Our luxurious Waltonwood communities offer senior residents numerous services and care options, while affording the comforts of a carefree and maintenance-free lifestyle. 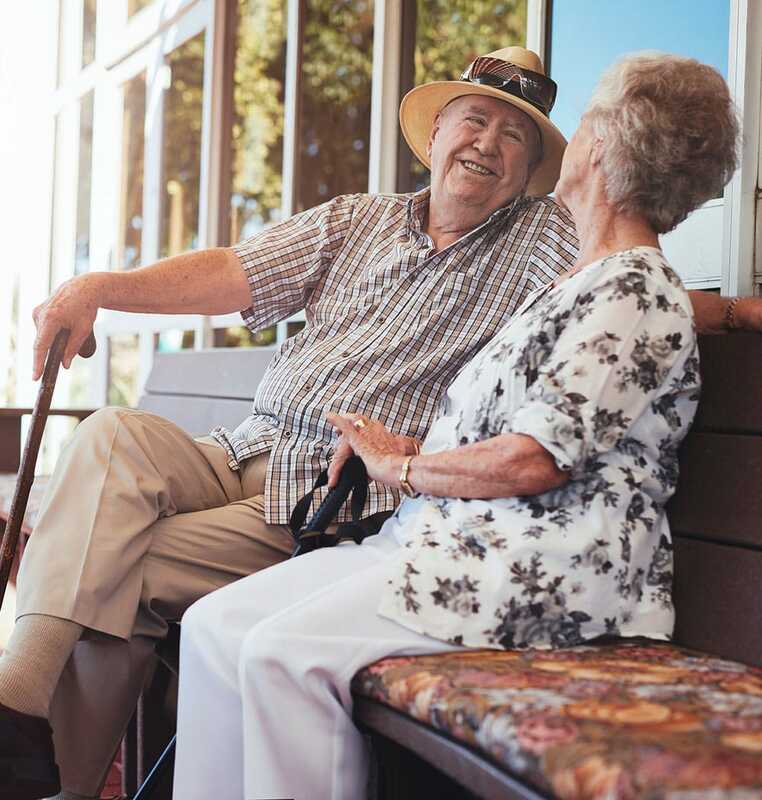 Waltonwood provides residents with Independent Living, Assisted Living, and Memory Care services at locations in Michigan, North Carolina, and Virginia. 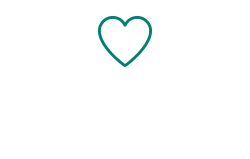 We are committed to a warm and caring quality of life for our residents while remaining innovative through modern advances in senior living. 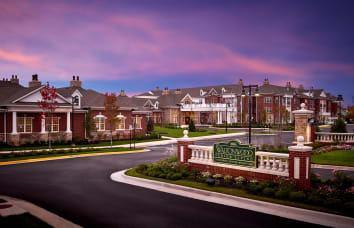 Waltonwood is a family owned and operated company devoted to upholding the high standards of care and elegant living that our residents have come to expect since we began in 1987. 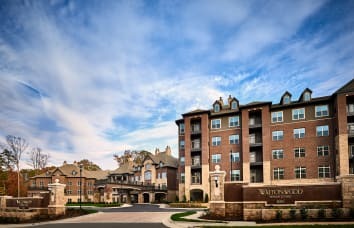 We invite you to experience the finest in senior living by visiting a Waltonwood Community near you. Relax. Mingle. Celebrate. Waltonwood’s attentive staff understands your needs and want you to enjoy life in a relaxed atmosphere, free of everyday worries. Enrich your life by making new friends through interactions and activities within the community. Family members are always encouraged to remain an integral part of their loved ones’ lives. "I just wanted to pass along that your staff are true angels. It's obvious that they love the residents and treat them like members of their own families. They're wonderful! Just wanted you to know." 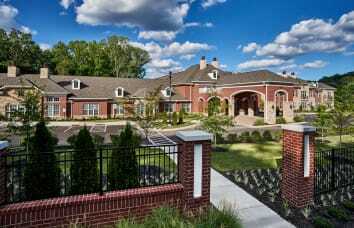 Waltonwood communities blend luxury living with a relaxing social atmosphere and worry-free lifestyle.